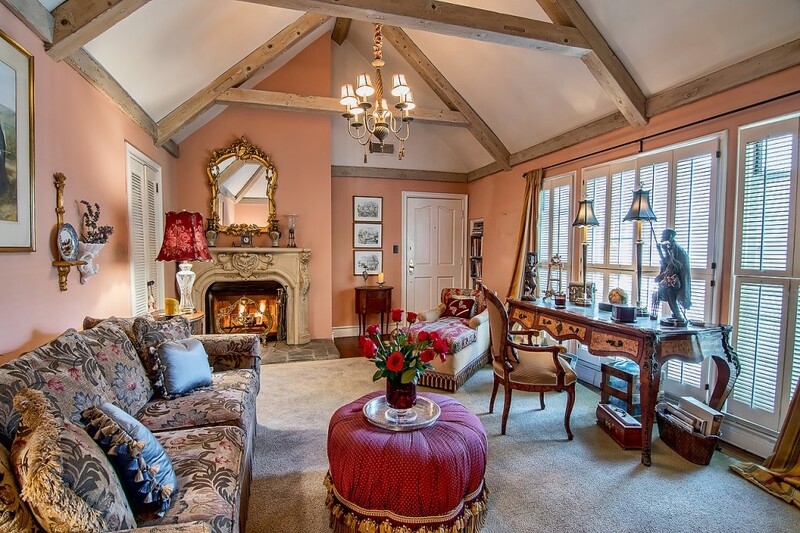 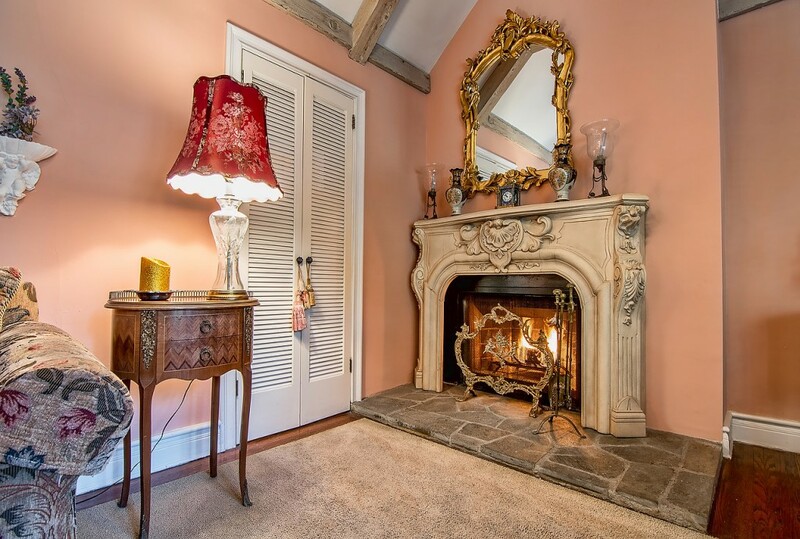 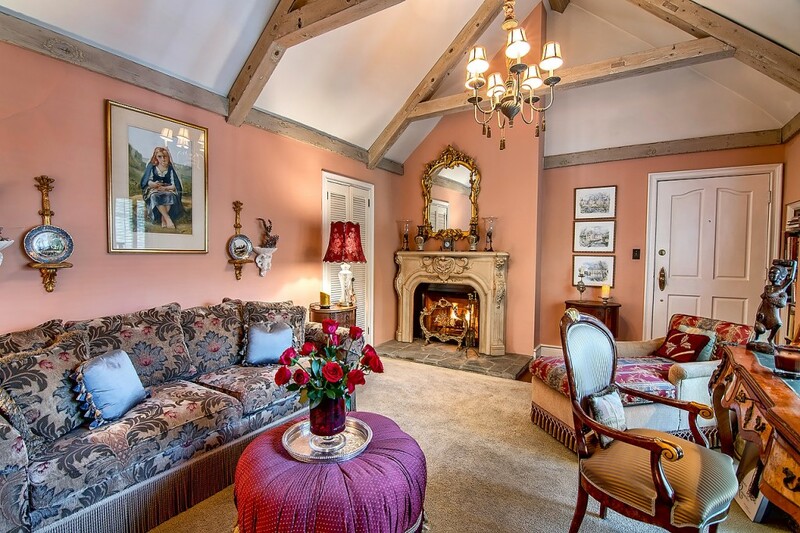 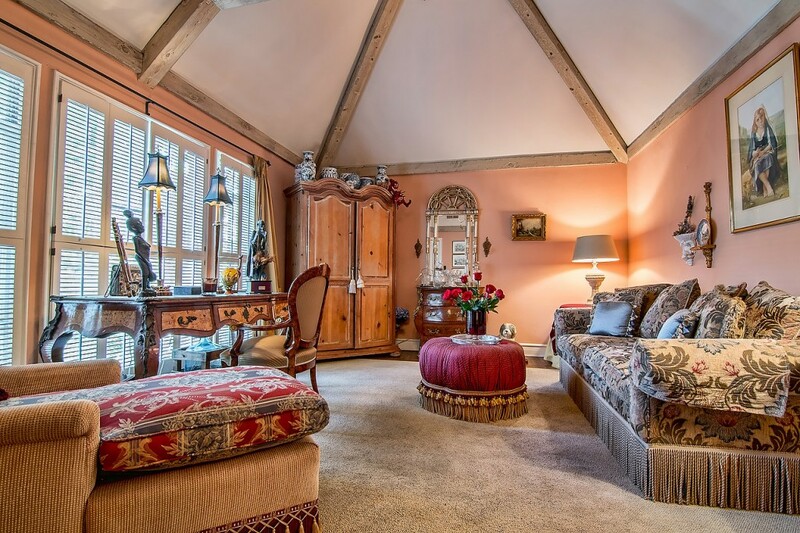 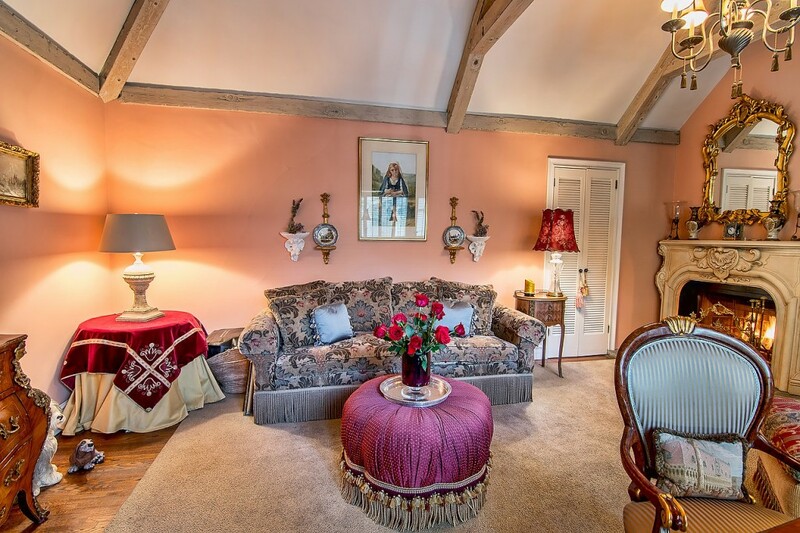 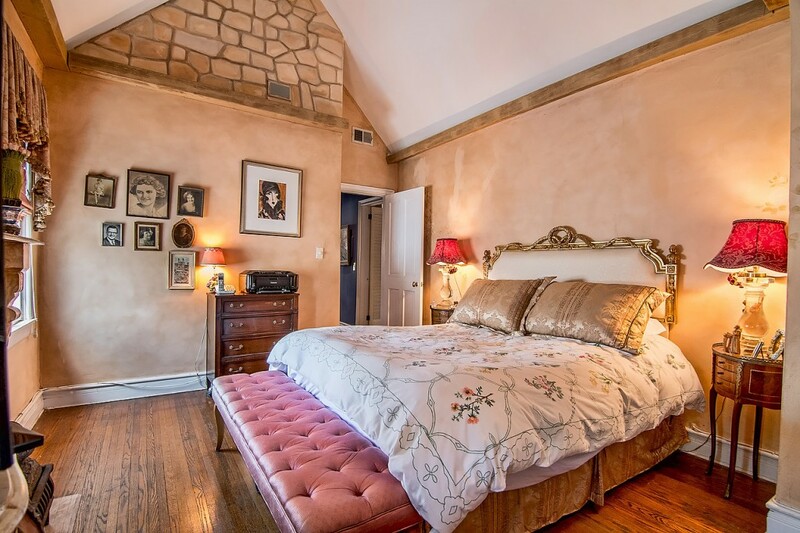 Incredibly special top floor condo at the renowned Chateau Brittany with high vaulted ceilings, hardwood floors, impressive wood-burning fireplace, dine-in kitchen and views over the lush grounds of the property. 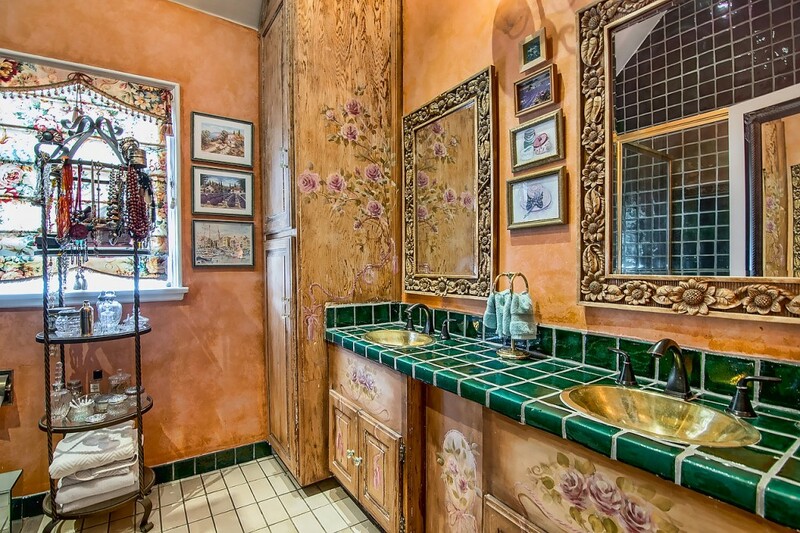 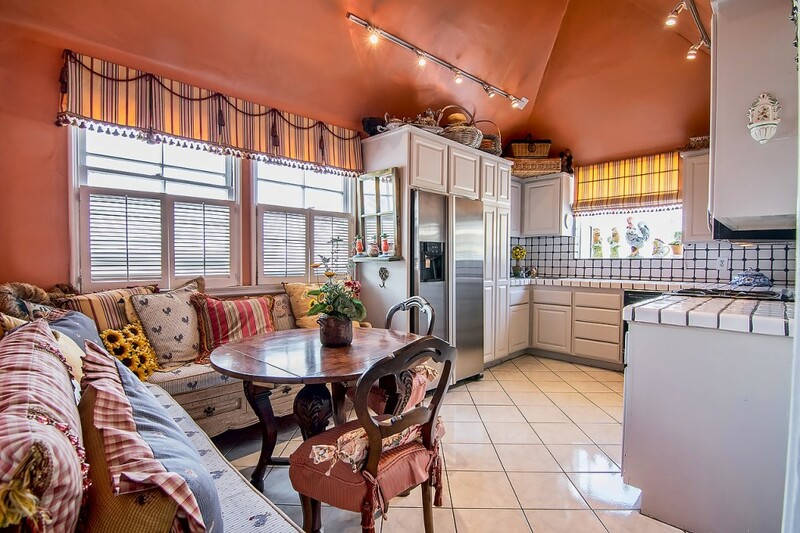 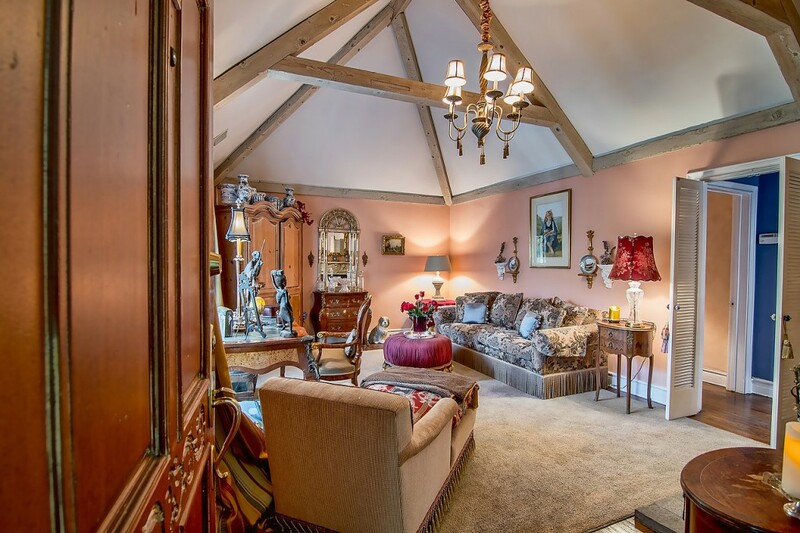 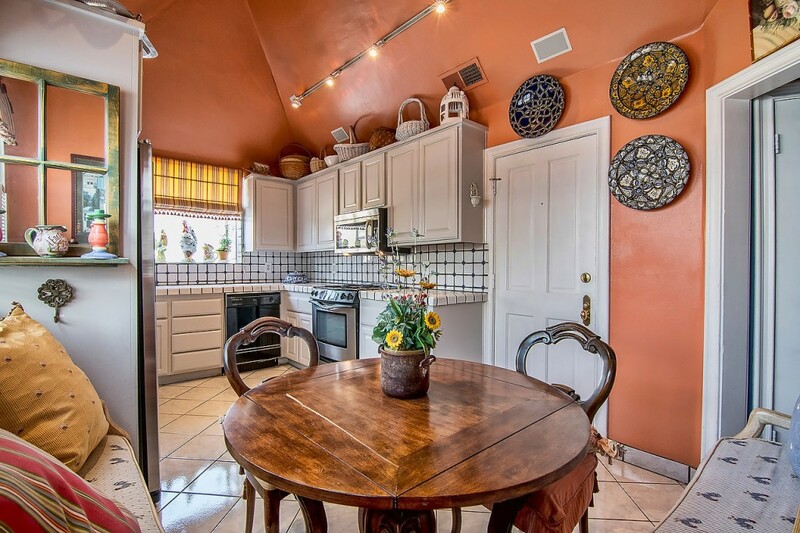 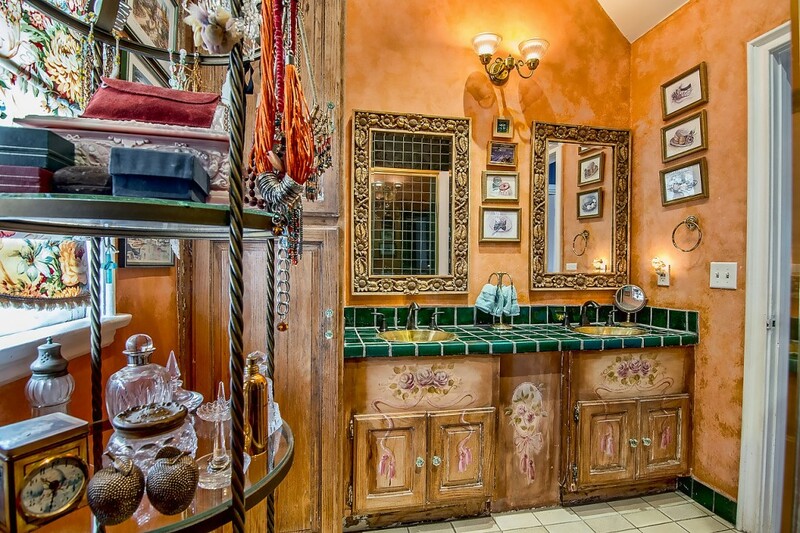 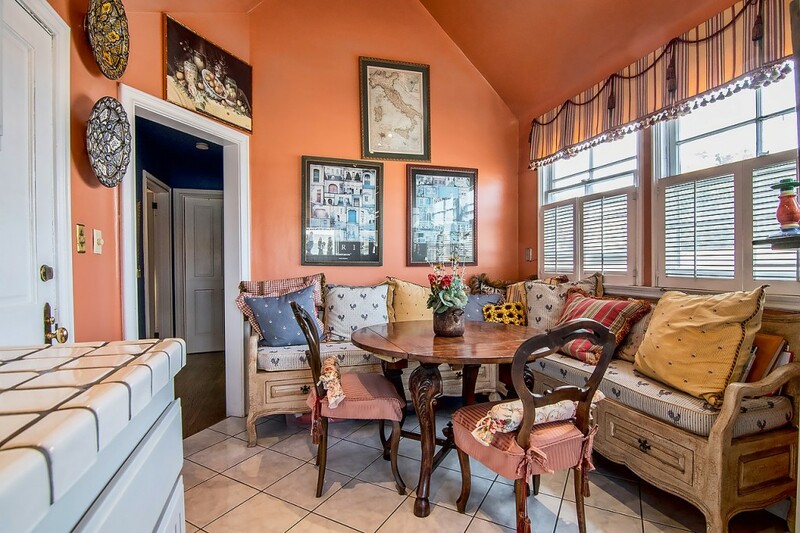 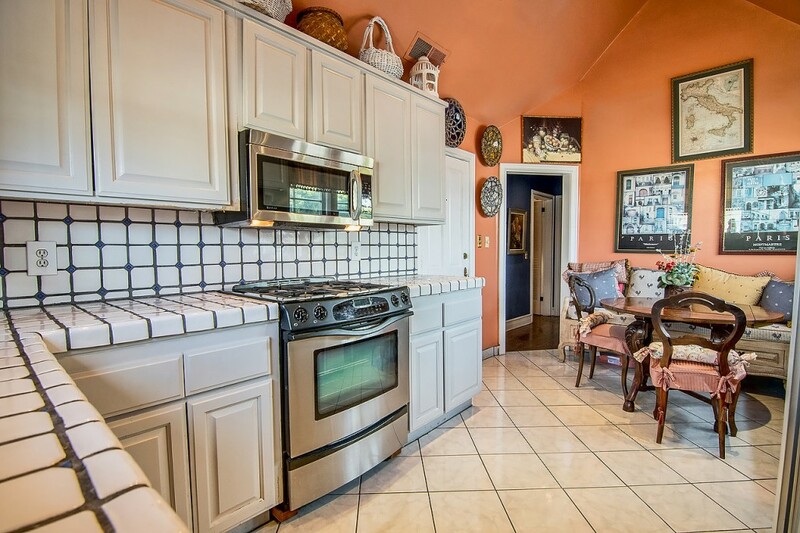 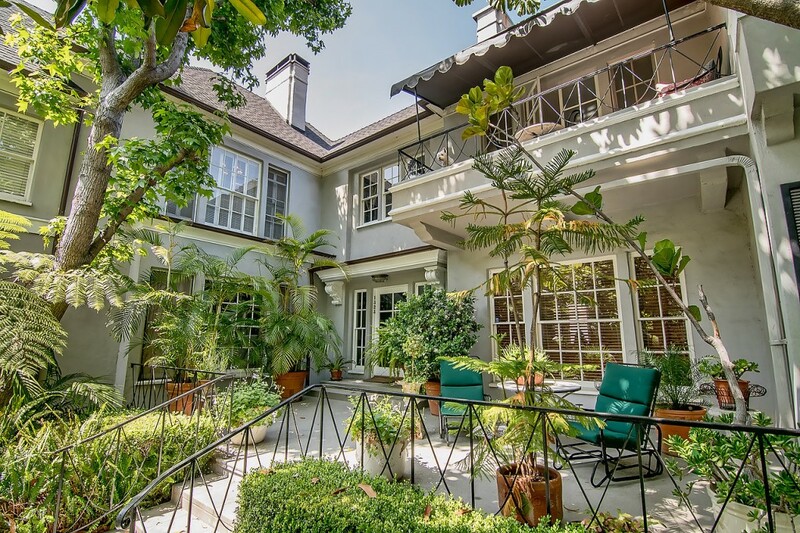 Units in this French inspired compound rarely become available, especially ones like this. 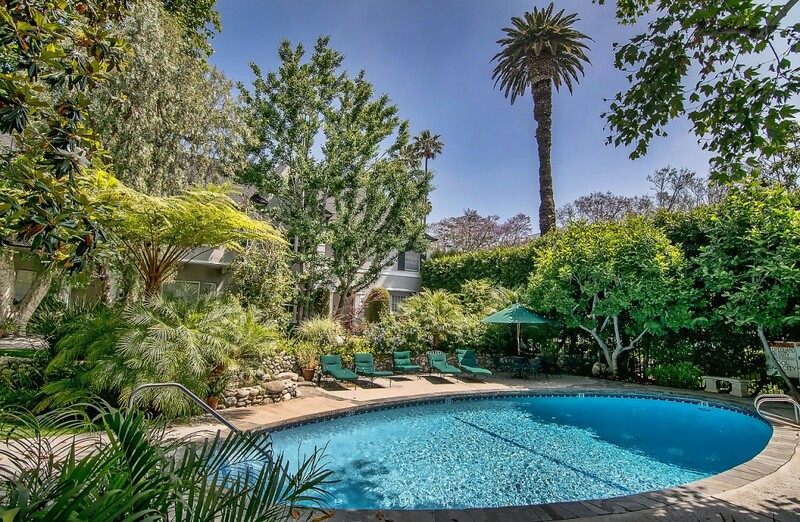 Easy stroll up to the Chateau Marmont and the best of LA restaurants and shopping. 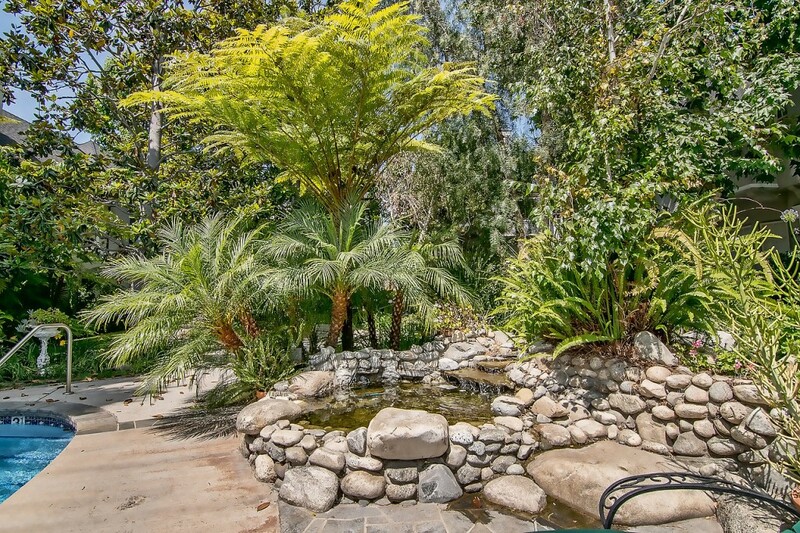 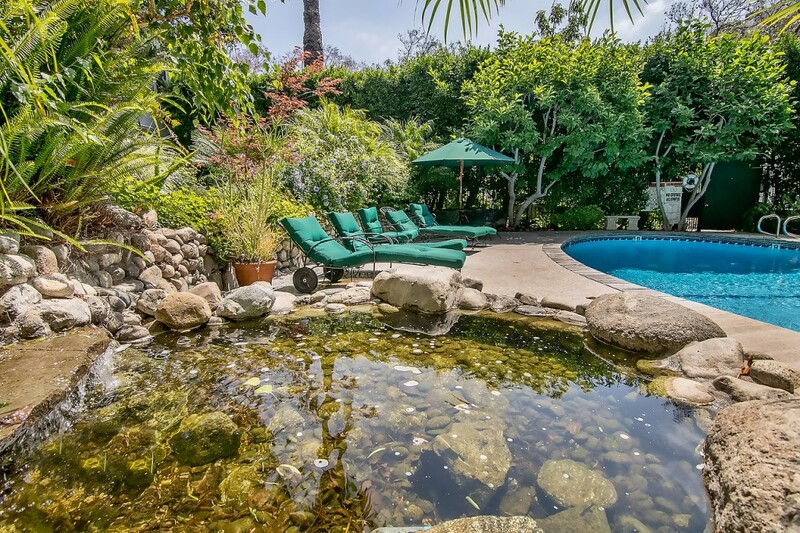 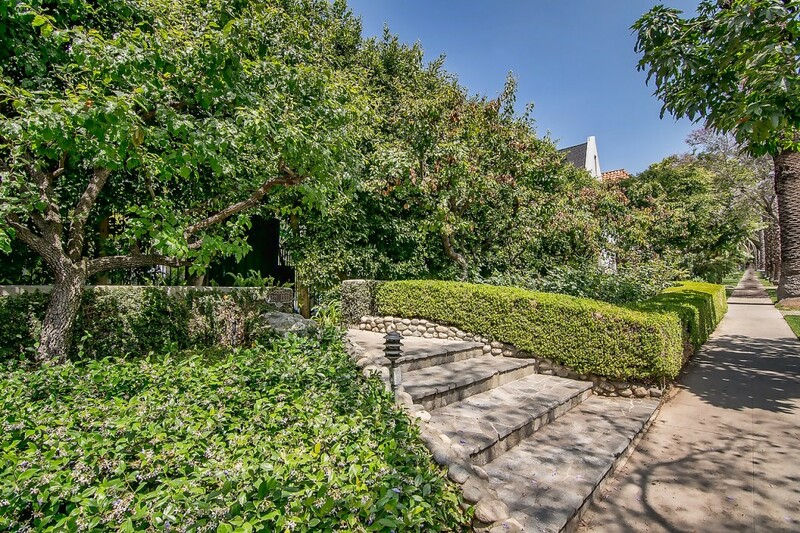 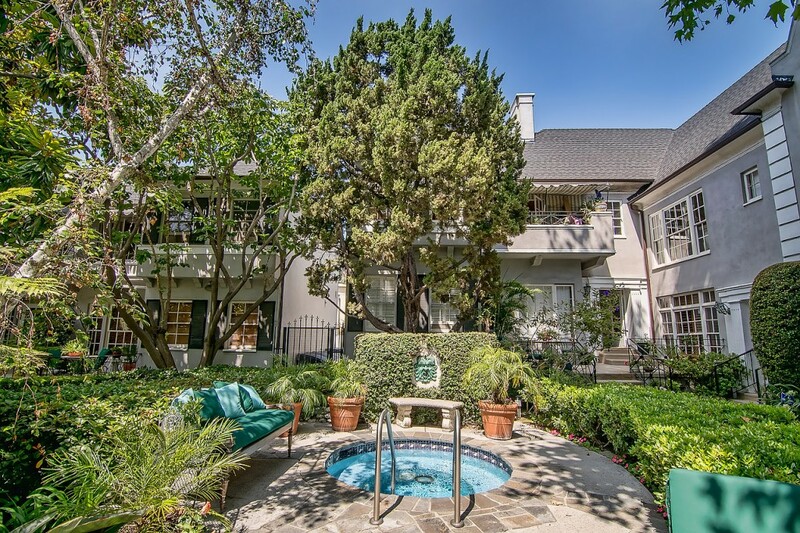 The location is amazing with easy access to Beverly Hills, Hollywood, Studio City, etc… Enter through private gates to a charming courtyard setting with pool, spa and lounge area. 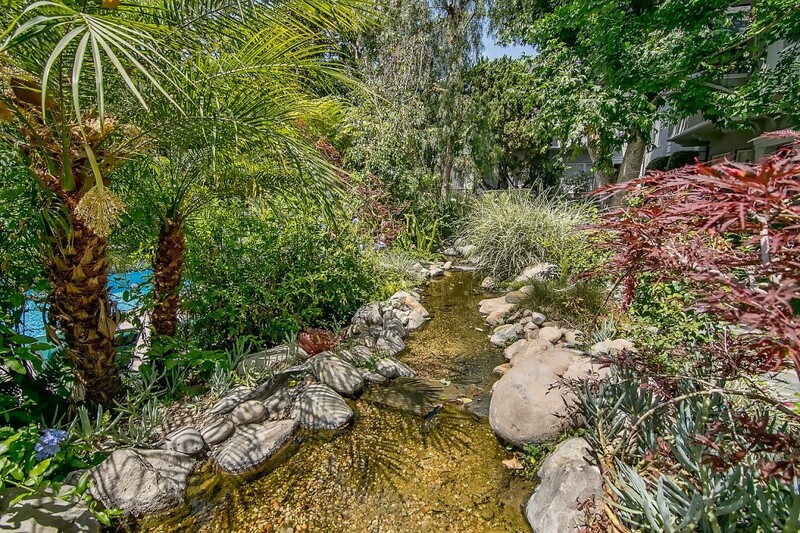 Lush landscaping, ponds and running water stream provides a relaxing environment and a peaceful retreat from the bustle of the city. 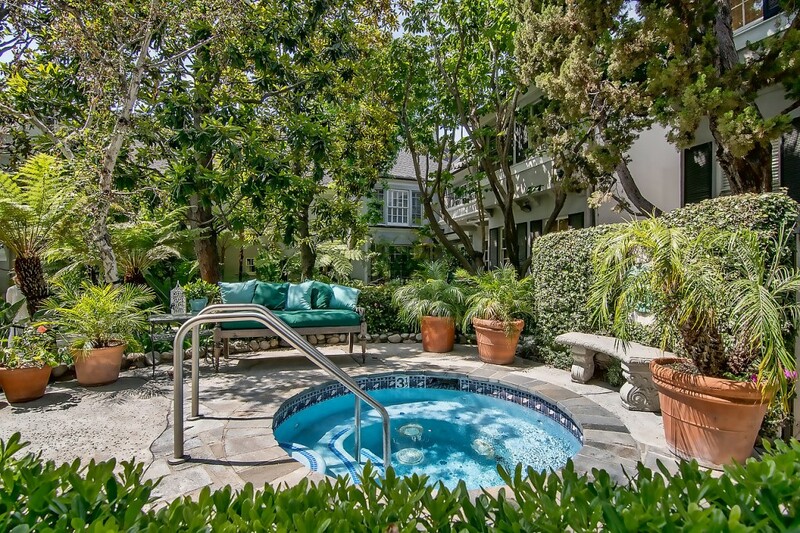 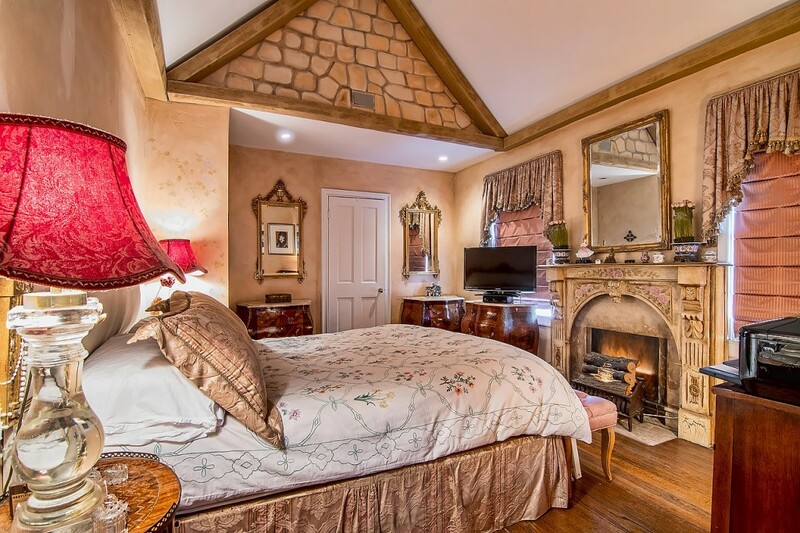 Home to many celebrities throughout Hollywood history this complex defines character and charm. 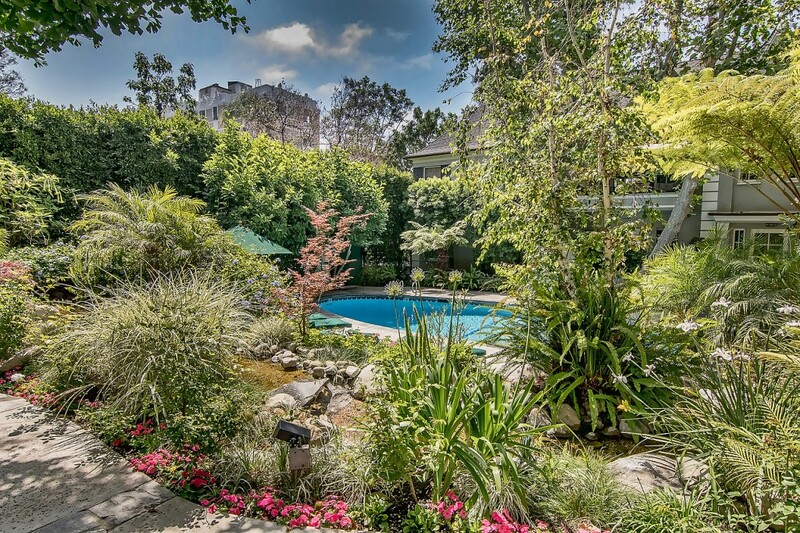 Don’t miss the photos of both this beautiful unit and the incredible grounds which surround it.